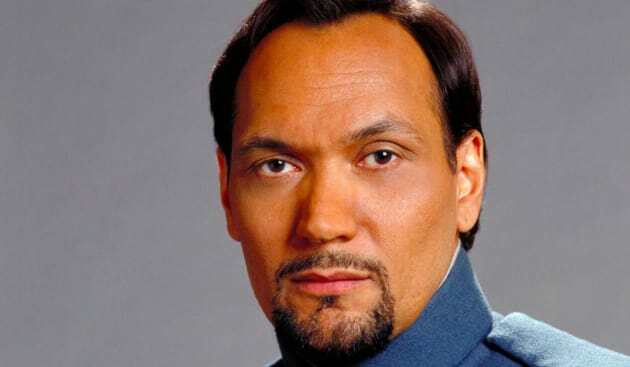 Jimmy Smits is Bail Organa in The Phantom Menace. The Jedi leader is played by the TV vet. Anakin: Are you an angel? Anakin: An angel. I've heard the deep space pilots talk about them. They live on the moons of Iego, I think. They're the most beautiful creatures in the universe. Anakin: I listen to all the traders and star pilots who come through here. I'm a pilot, you know, and someday I'm going to fly away from this place. I was not elected to watch my people suffer and die while you discuss this invasion in a committee!